Rare find in NW San Antonio! 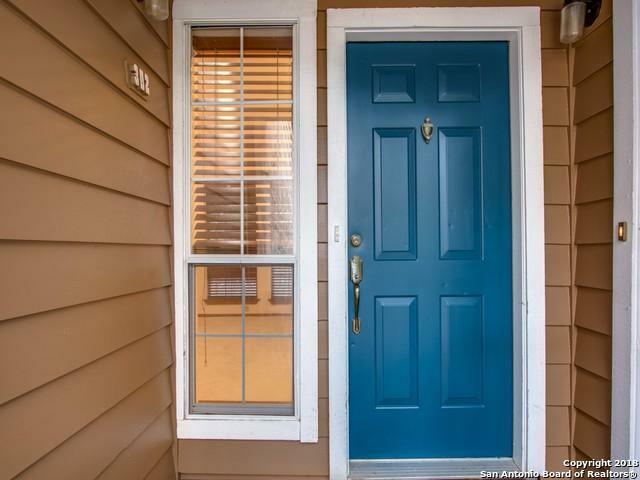 This Beautiful Condo has 2 Bedrooms & 2 Baths. The bathrooms have been recently renovated and new paint throughout. 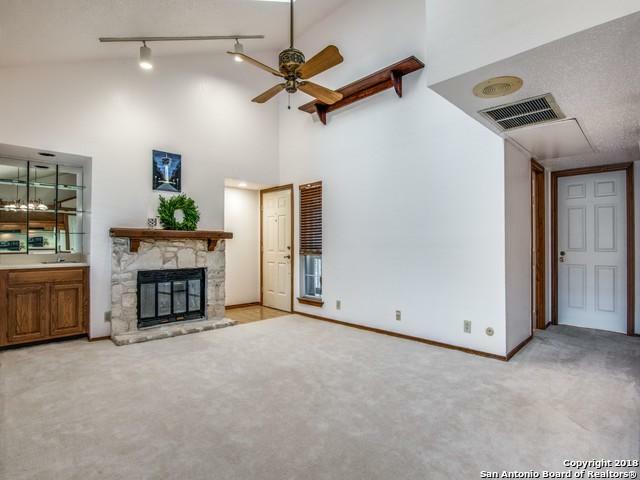 High ceilings, open floor plan in a quiet complex. Enjoy the view from the large balcony. 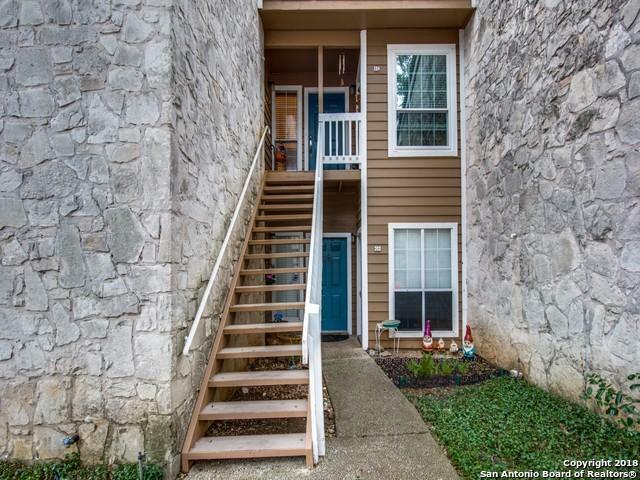 Condo is walking distance to UTSA and half a mile from Valero and La Cantera Shopping. Bamberger Nature Park has nice trails for biking or running. 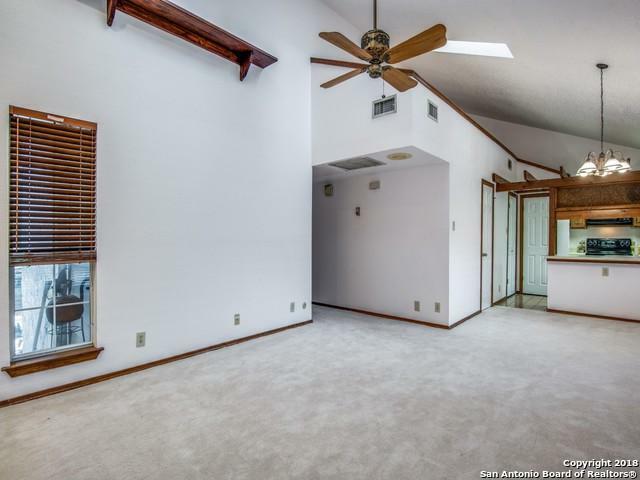 Listing provided courtesy of Michelle Hartl of Keller Williams Heritage.